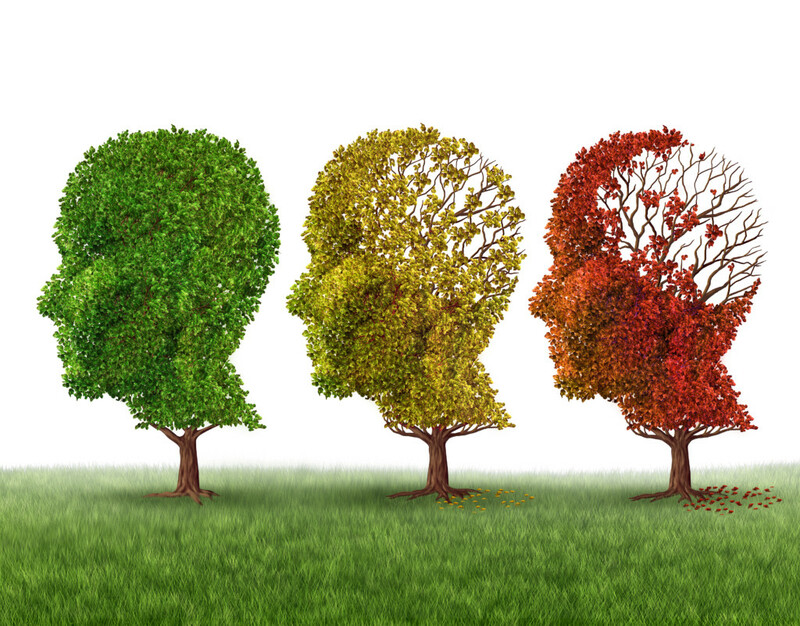 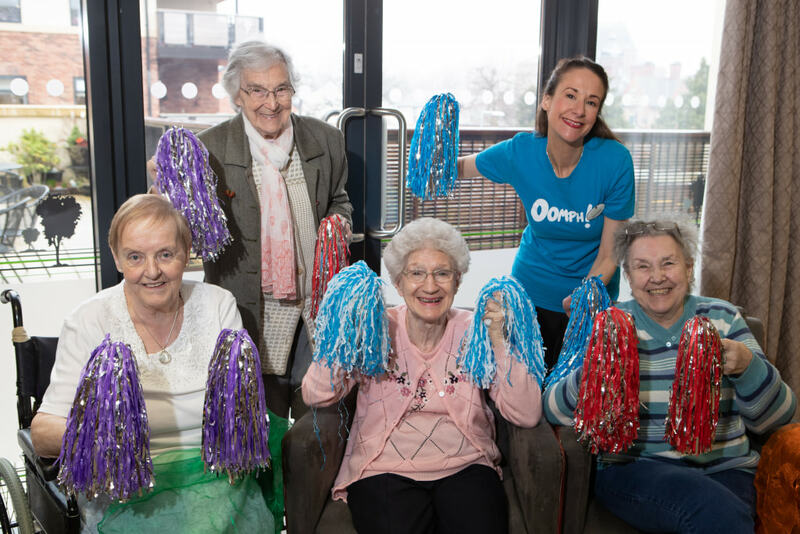 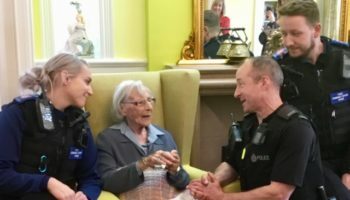 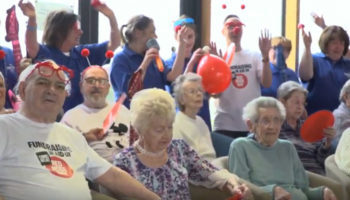 Cornwall Care’s Mountford care home has teamed up with Truro Nursery School for the Called Chorus Connections project. 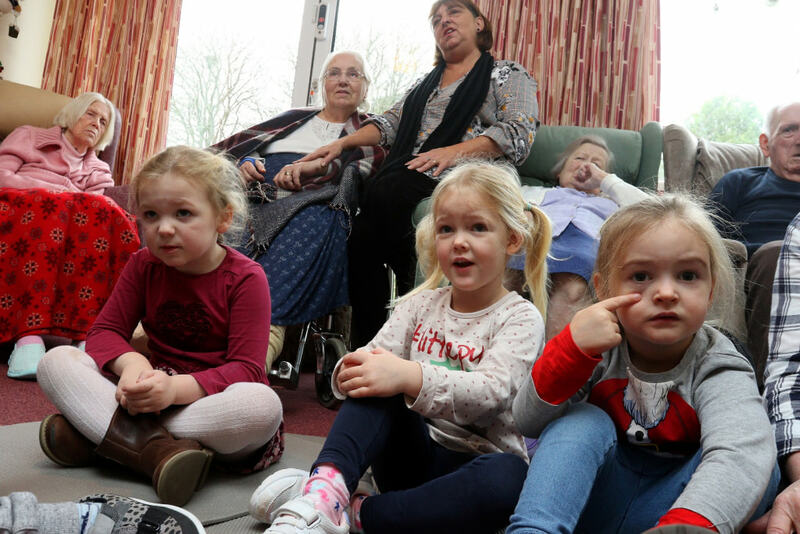 Under the project, a group of four-year-olds from the nursery visit Mountford to sing and play instruments with residents every Tuesday morning. 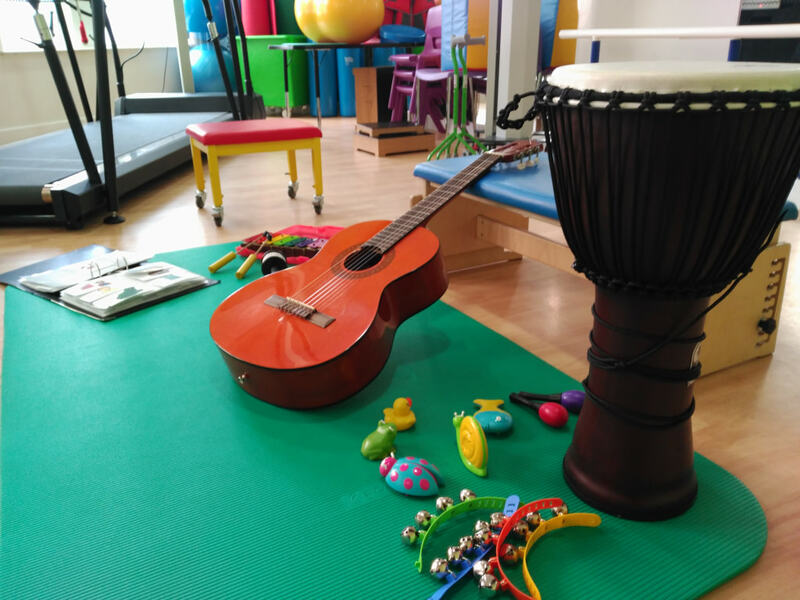 The sessions are part of a pilot programme and it is hoped that similar events can be arranged at other venues.